Like many British coaches who don’t have the benefit of a professional playing career on their CV, Ian Burchnall has had to be inventive in his search for opportunities. 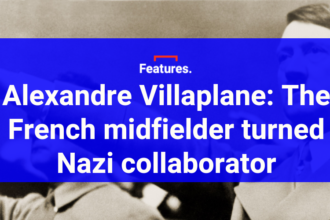 As a 22-year-old he started out coaching the Leeds University team, winning the British Championship in 2010, and juggled his responsibilities with part-time roles in the Leeds United and Bradford City academies. 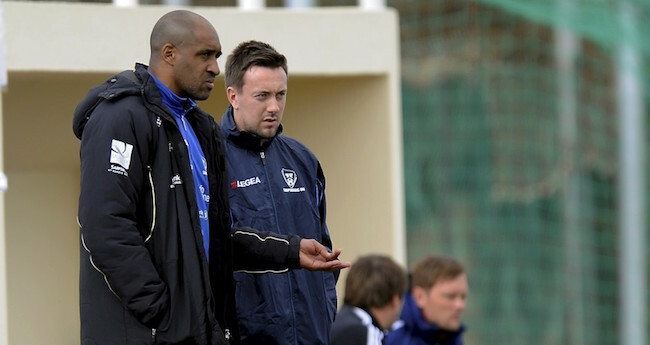 Through his work at Bradford he was introduced to Brian Deane and, when the former England striker was appointed by Norwegian club Sarpsborg 08 in 2012, he asked Burchnall to be his assistant. Together they helped the newly-promoted side survive their first two seasons in the top flight before Deane returned to England in 2014. 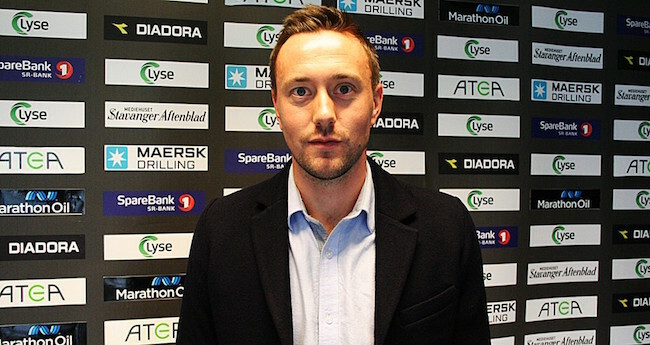 Burchnall, who had settled in Norway with his young family, decided to stay, taking another coaching position at Viking Stavanger. His recent appointment as Viking’s new manager is reward for his enterprising outlook, completing an unconventional journey to fulfilling his ambitions. Naturally, his friends were delighted for him. 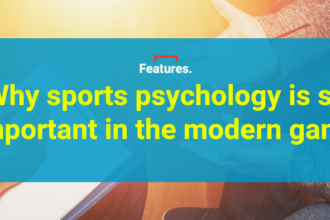 Of all the challenges Burchnall has faced in his nascent career, having Deane as a housemate during the first few months at Sarpsborg was perhaps the most unexpected. It made for an interesting settling-in period, with the duo initially living in each other’s pockets. After replacing Kjell Jonevret at Viking Stavanger in November, Burchnall is now relishing his first Tippeligaen campaign as a manager. His two seasons as Jonevret’s assistant will aid his preparation, but the 33-year-old knows he is now in the firing line. As one of Norway’s leading clubs, Viking have a proud history. But recently they have struggled to keep pace with domestic powerhouse Rosenborg. Their last title came all the way back in 1991 – when a fledgling side featuring a young Egil Ostenstad won the championship only three years after promotion – and a decade later the club celebrated the anniversary of that triumph by lifting the Norwegian Cup. The list of Viking managers over the past 12 years includes experienced names such as Roy Hodgson, Uwe Rosler, and current Denmark head coach Åge Hareide, who played for Manchester City and Norwich in the 1980s. As he prepares to take his first steps into professional management, Burchnall is aware that expectations are high. The biggest challenge Viking currently face lies far from the action on the pitch. 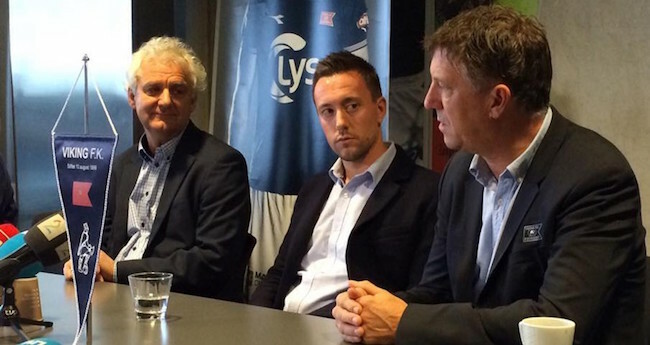 As Norway’s oil capital, Stavanger has suffered from falling barrel prices, having a direct impact on the club’s resources through reduced sponsorship deals. Without a huge transfer budget available, the owners have sought a change of focus and were attracted to Burchnall’s experience in player development. Burchnall hopes that new direction will follow a similar path to Mauricio Pochettino’s young Tottenham team, which he sees as the ideal model for success. 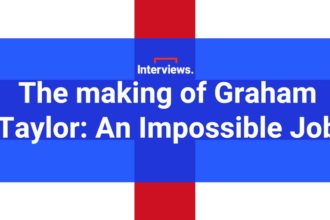 He is also encouraged by Graham Potter’s impressive spell in charge of Swedish club Ostersunds, and utilises the network of British managers in Scandinavia to bounce around ideas for training exercises. “It’s interesting for me because we can try and develop something more sustainable within the club. I look at what Tottenham have done in the past couple of years since Pochettino has been there, and it’s a similar kind of club within its league: a big club with a good history, great supporters, but one that hasn’t – in the past 10, 15 years – really achieved what it should have. Now in his fourth year in Norway, Burchnall has picked up the language, but prefers to coach in English. Given the fluency of the locals, it’s often the best way to manage – highlighted by one particular occasion at Sarpsborg. As long as he can get his message across, Burchnall is happy – and he will spend the next four months doing exactly that before the 2017 Tippeligaen season begins in April. A pre-season schedule that includes trips to Spain and Stockholm, for a friendly against Mark Dempsey’s Djurgardens, should give him plenty of time to impress his ideas on the squad. In the future, Burchnall would consider a return to England, but for now he’s only thinking of Viking Stavanger and the exciting challenge that awaits. “It’s a good place to live and a great place for me to develop as a coach,” he says. “I’d like to come back to England and manage one day, but I’m not in too much of a rush. I’ve seen how volatile the game is [in England], it’s a big risk. If you don’t do well in your first five or six games and you don’t have a long history or reputation, you don’t last very long. So for me it’s better to build a longer career away.